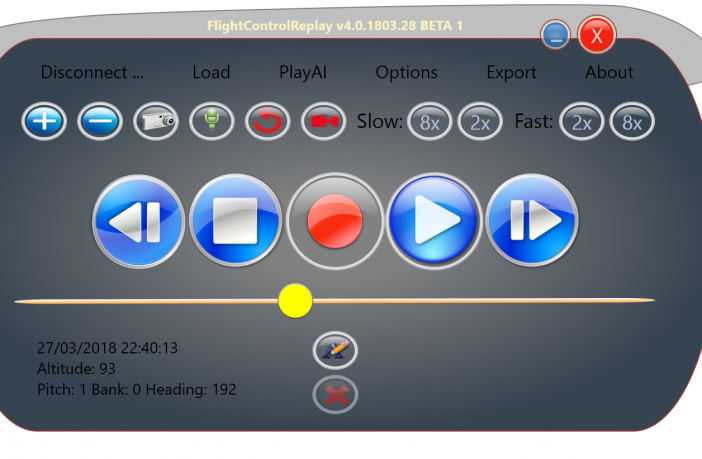 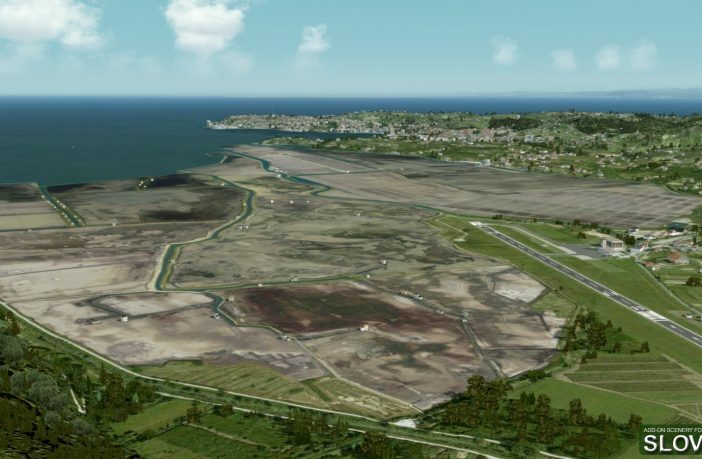 Fabio Merlo enhanced again its recording tool for P3D v4/v1 and FSX : Flight Control Replay Professional Edition version 4. 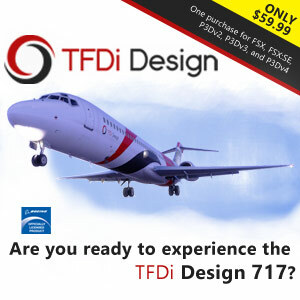 The latest edition brings new features along other fixes : Enhanced recording and playing for PMDG 737 / 777 / 747, QualityWings 787 Majestic Q400 Helicopters FSFX Immersion effects compatibility In-Game Dynamic Text during Replay Rendering Video (Alpha) PLAYASAI Re-Live InstantReplay 2 installers included with an enhanced version for P3D, native code for P3D v4/v3, SDK compliant. 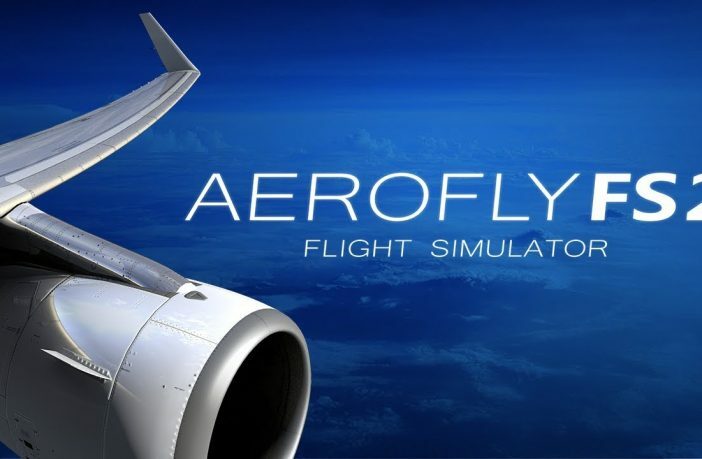 New addon tool released by Flight 1 : FS Stall Effects allows any aircraft of P3D v4/v3 or FSX to simulate the pre-stall buffeting effect. 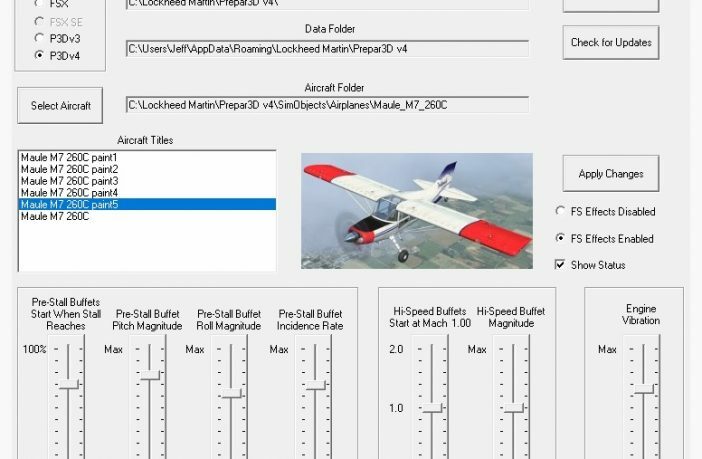 Without alteration of the aircraft files, the interface enables to setup the effects and incidence settings. 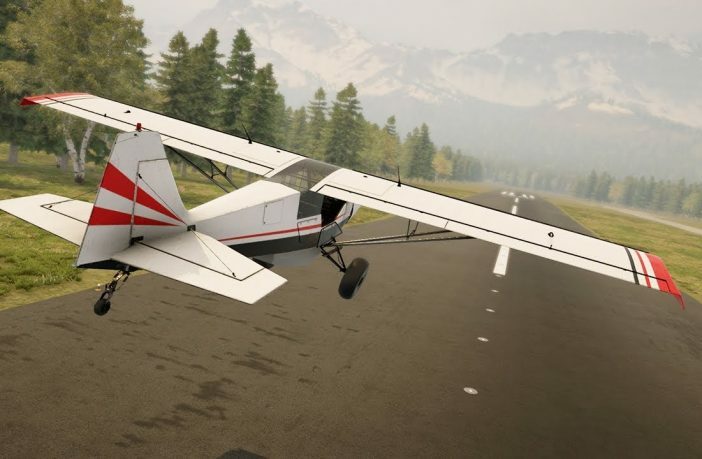 Announced in Autumn 2017, Bush Flight Simulator is making its way to a potential Early Access release in the end of this year. 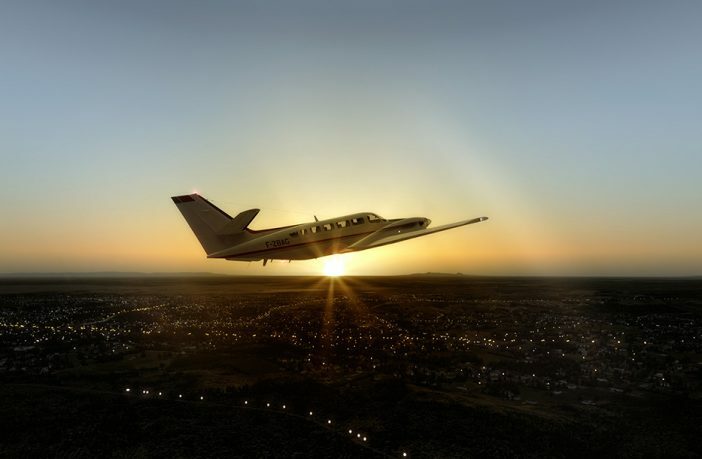 Face hard situations with a dynamic weather system and difficult terrain conditions of inhospitable terrain.during your cargo missions. 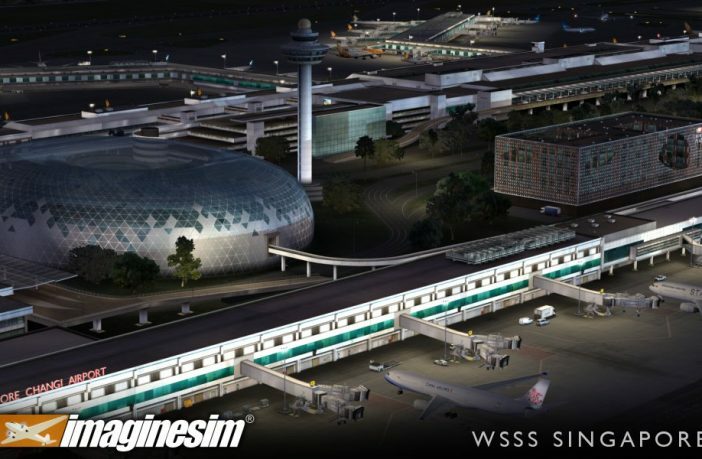 You will also be able to load, maintain and walk around your own aircraft.